thousands of lives by engaging in proper cancer prevention, early detection, and access to proper treatment for individuals. The health body said Cancer is one of the leading causes of mortality worldwide. While briefing journalists in a statement from the WHO Regional Director, Dr Matshidiso Moeti, on the occasion of the World Cancer day, which was read by Dr Clement Peter, the Officer in charge for Nigeria, he emphasized the need to maintain a healthy lifestyle. 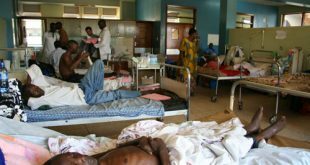 The World Health Organization, however raised concern that if the current trends are maintained, the cancer burden in Africa is projected to double from 1,055,172 new cancer cases in 2018 to 2,123,245 cancer cases by 2040. According to him, the key drivers of the increasing cancer burden in Africa include increasing exposure to known cancer risk factors, such as tobacco use, sedentary lifestyle, unhealthy diets, alcohol use and environmental pollution. “The cancer burden is increasing as Africans are now living longer, in large part because of improvements in the control of the infectious causes of mortality and morbidity”. 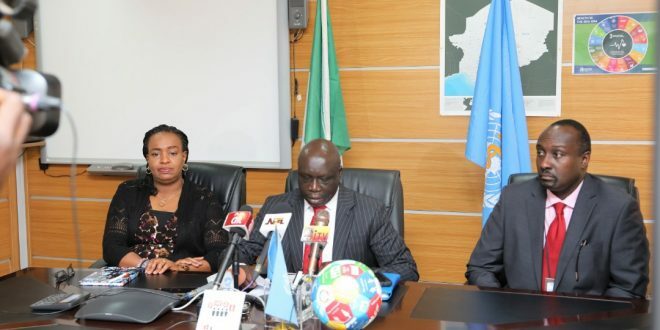 In the same vein, The WHO Regional director urged all stakeholders and African governments, at the local, state, provincial, and national level, to create an environment in which cancer risk factors, are reduced, and citizens maintain good level of physical activity, healthy bodyweight, and good nutrition. ” Cancer prevention and the creation of a culture of health is an essential mission of government, beyond that of the traditional health-focused departments, and health ministries”. The health body also stated the need for individuals to seek for information on early signs and diagnosis. The Regional director also disclosed that significant progress has been achieved in diagnostics and treatment of cancers in high-income countries. He also bemoaned the fact that cancer patients in Africa are diagnosed at a late stage and the prognosis for a positive outcome is lessened, even in cases where treatment is available and affordable. The theme of this year World Cancer day “I am and I will” is chosen as a reminder of the important actions that we need to take as individuals, groups, communities and political leaders, to reduce the impact of cancer .